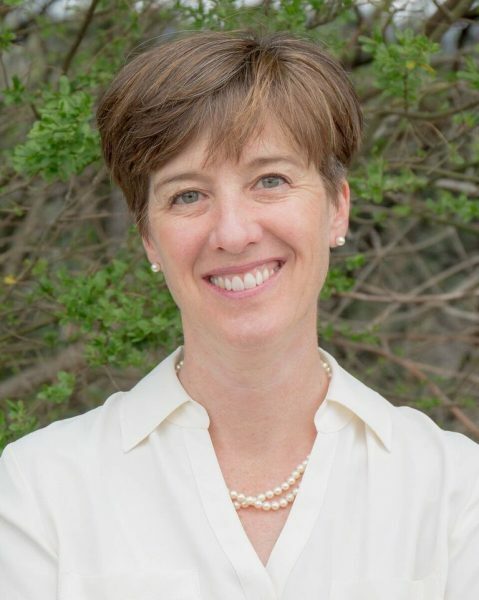 Julie Mayfield was elected to Asheville City Council in November 2015 and is also co-director of MountainTrue, a regional environmental advocacy organization. Her primary areas of advocacy are transportation, clean energy, affordable housing, and land use. She received her undergraduate degree from Davidson College and her law degree from Emory University School of Law. Sepi Saidi is a visionary leader who founded SEPI Engineering & Construction in 2001 and has led the company to become a premier full service civil, environmental planning, and construction management engineering firm in the Southeast. The firm’s awards include Fast 50 firm by Triangle Business Journal, Zweig White Hot Firm List, Inc. 5000, and being ranked as a Top 500 Design Firm on the Engineering News-Record’s 2017 list. Incorporating the firm’s core values, SEPI is dedicated to providing a unique work space and environment for its employees to plan, design, build, and give back to the communities in which we serve. With a dedicated passion to support organizations that align with the health, safety, and well-being of the families in our communities, Ms. Saidi and the firm are proud to be champions of community service. 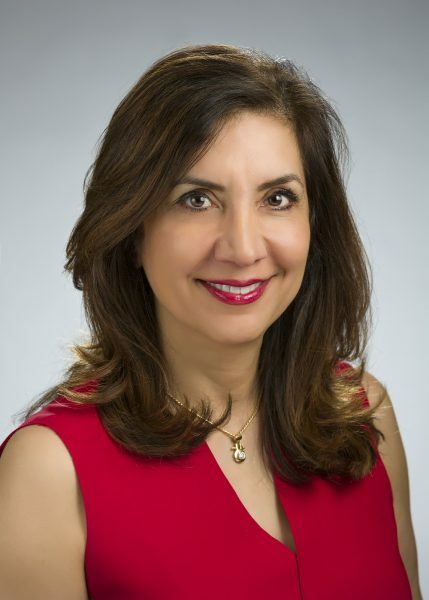 A Professional Engineer and alumna of North Carolina State University, with degrees in Civil and Agricultural Engineering, Ms. Saidi has been named by the Triangle Business Journal as the 2018 Businessperson of the Year, was recently selected as a Charlotte Business Journal 2018 Women in Business Achievement Award winner, and has been inducted into the North Carolina Business Hall of Fame. Bill Mitsch has been a university professor specializing in wetland and aquatic biogeochemistry and ecological engineering for 44 years at 4 universities in the USA. He is Past President of the Society of Wetland Scientists and American Ecological Engineering Society, the latter which he founded. He is currently Eminent Scholar and Director, Everglades Wetland Research Park, and Juliet C. Sproul Chair for Southwest Florida Habitat Restoration at Florida Gulf Coast University (FGCU) in Naples Florida where he has been since 2012. He received a B.S. in engineering from the University of Notre Dame, and an M.E. in environmental engineering and a Ph.D. in systems ecology under H.T. Odum, both at the University of Florida. Before his current position at FGCU he taught for 26 years as Distinguished Professor of Environmental Science and continues as Founding Director of the Olentangy River Wetland Research Park at The Ohio State University. He also taught at Illinois Institute of Technology and University of Louisville. He currently holds faculty appointments at University of South Florida, University of Florida, and The Ohio State University. His over 700 publications include 5 editions of the standard textbook/reference book Wetlands and two books introducing the principles and practice of ecological engineering. 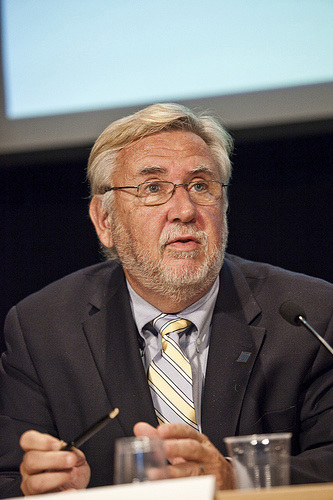 He founded in 1992 and served for 25 years as editor-in-chief of the international journal Ecological Engineering. He has given 400 invited presentations around the world on wetlands, ecological engineering and restoration and related topics. including 22 invited talks around the USA and world in 2018. He has also been awarded four Fulbright scholarships for research and teaching in his career in Denmark, Botswana, Poland, and, in 2019, at Bangor University in Wales (UK). 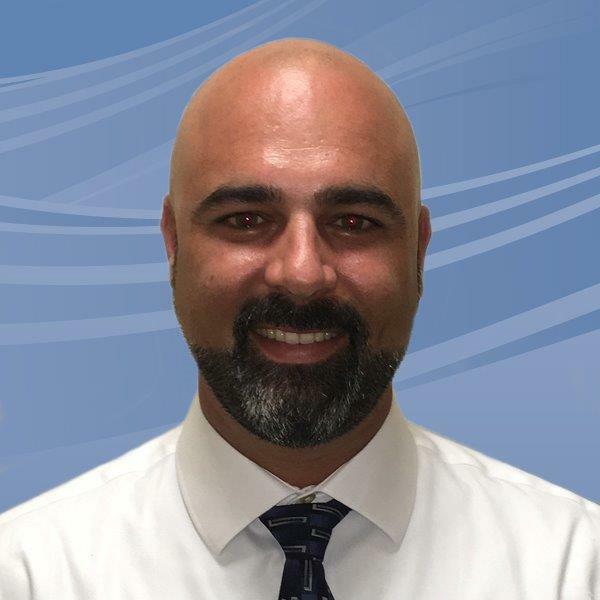 Rafael is a Professional Engineer and Principal Technologist with Jacobs Engineering in Tampa, FL with 13 years of experience specializing in Natural Treatment Systems for wastewater and stormwater. He attended the University of North Carolina at Asheville and North Carolina State University where he earned a Bachelors Degree in Environmental Engineering and Masters in Civil Engineering with a focus in wastewater treatment, water resources, and numerical modeling of natural systems. Since joining CH2M (now Jacobs) in 2006, he has led numerous projects related to the study, design, permitting, and construction of treatment wetlands. His primary interest is in research and design to improve wetland performance and maximize the benefits and uses of his projects by incorporating ecological engineering principles.